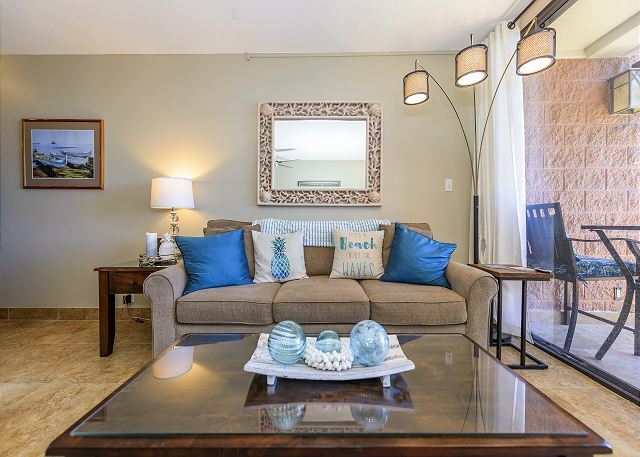 Relax and enjoy the beautiful Pacific Ocean and stunning West Maui sunsets from your living room and private lanai! Find yourself staring at the hues of ocean blues and lush colors of the plants, flowers and trees. 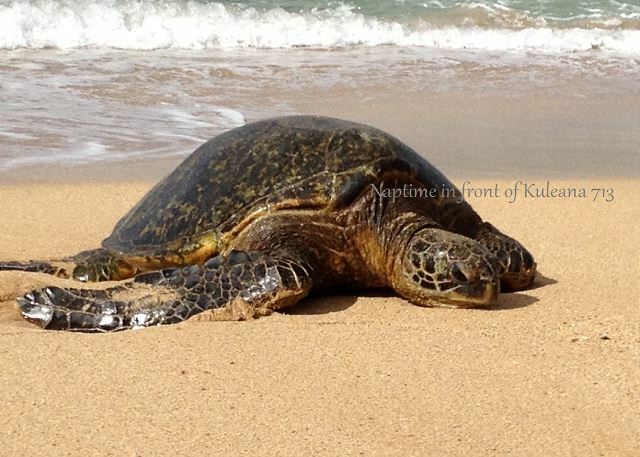 Watch the turtles swim up to the beach or snorkel along with them to observe them in their natural habitat. 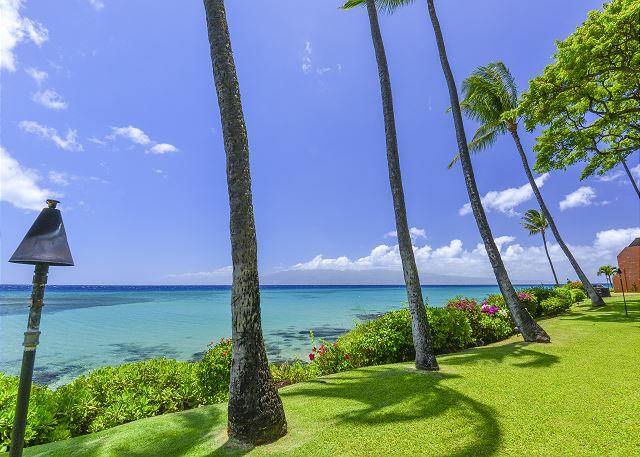 All of this and more awaits you at the Kuleana! 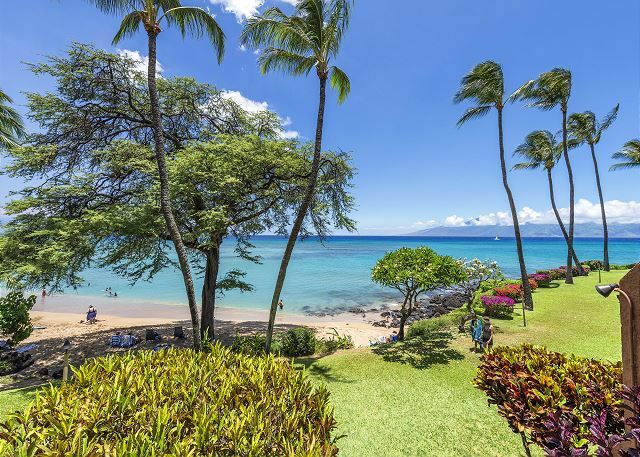 The Kuleana Resort will give you a feeling of old Hawaii, and not a feeling of being in a densely populated hotel environment. 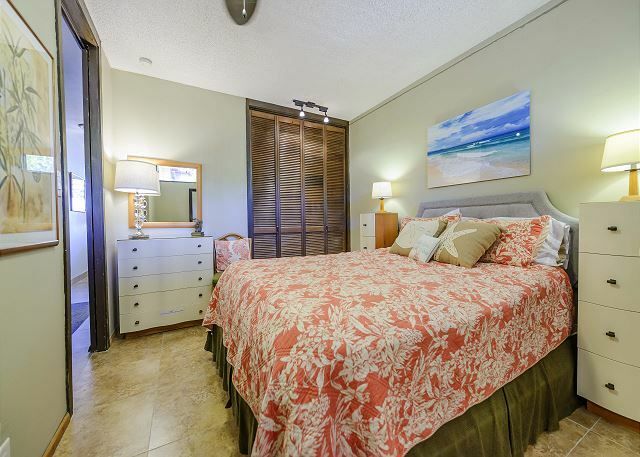 Your home away from home is just steps to the beach, full-size lap pool, BBQ area, and tennis court. 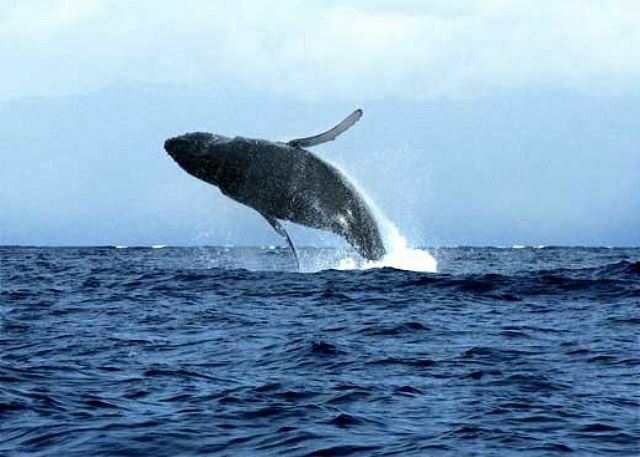 Watch the whales blow, splash and breach from December through April. 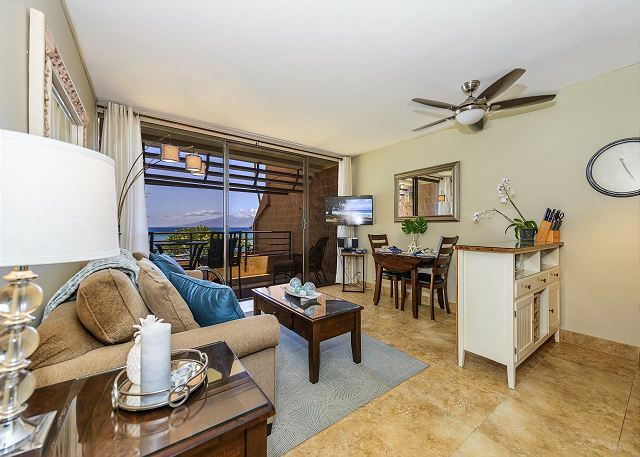 You’ll find that this condo is the ideal island 'home away from home!' 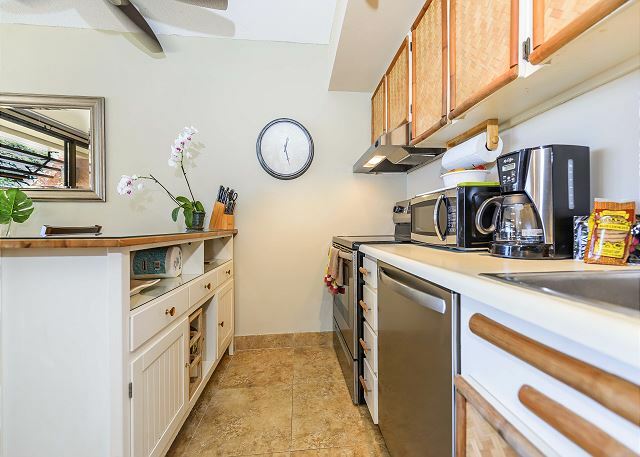 It has everything you need for a wonderful stay including a bamboo style kitchen with all the essential appliances including a smooth-top range, microwave, refrigerator, coffee machine and a great set of cooking knives for preparing your favorite meals. Everything is immaculately clean. 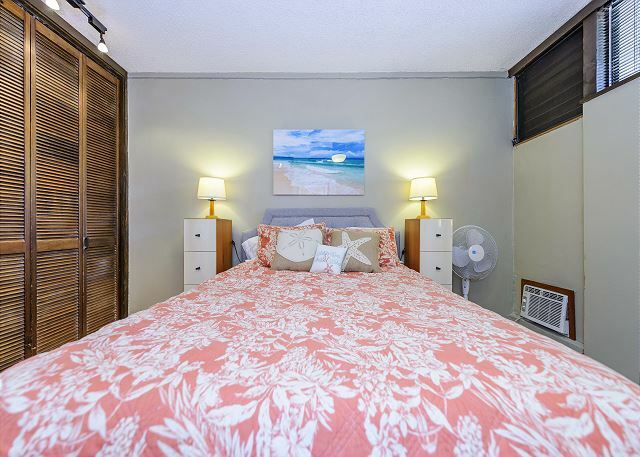 The master bedroom is air-conditioned and stays nice and cool for those warm tropical evenings at the beach. 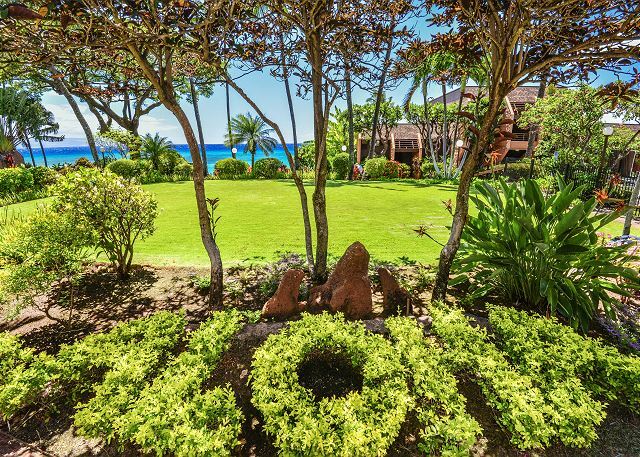 The Kuleana grounds are manicured to absolute perfection. 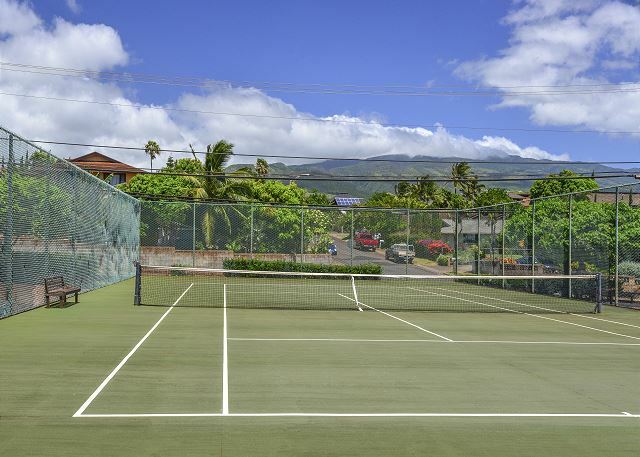 You'll be surrounded by lush greenery and tropical flowers. Tiki torches are lit at sunset accentuating the tropical ocean waves as they caress the beach against a moonlit sky. This is truly the place to relax in paradise! 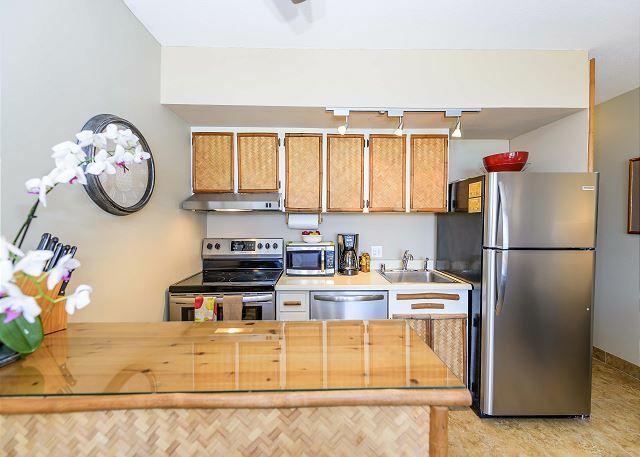 Experience Kuleana 713 and see why our guests come back year after year! 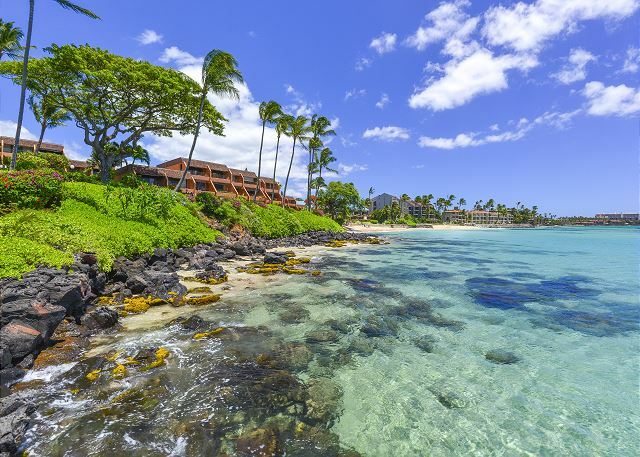 4/5 stars Review by Cindy V.
This was our first stay at Kuleana, we were not disappointed. Unit 713 was perfect for my husband and me. The couch has changed from this picture ( a visual improvement) and the tall table on the balcony has been replaced with a normal sized table (I think the high table would be nice to have). 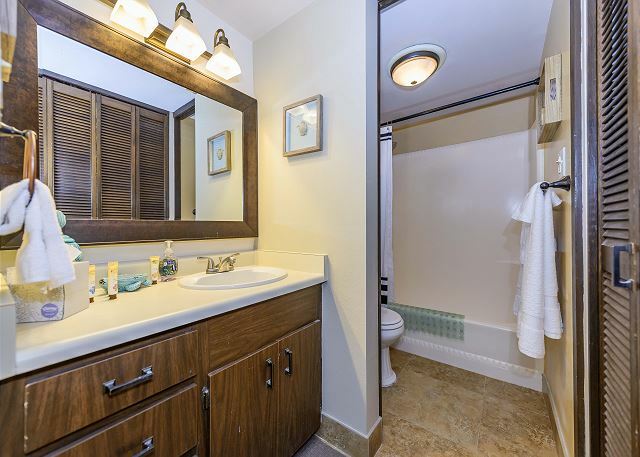 The condo was super clean and very well cared for. The entire property was always spotless. As a matter of fact, I don't know when people cleaned it because no one was ever in our way or disruptive to our quiet vacation. We snorkeled right outside our door and saw so many beautiful fish and let's not forget the turtles!!!!! 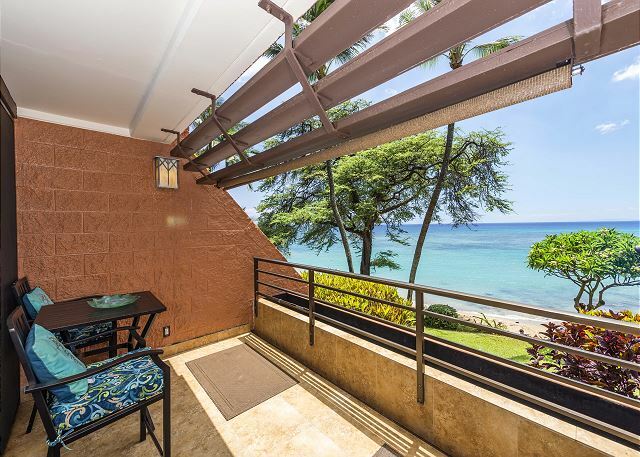 We are actually considering buying at the Kuleana. The service from Epic Realty was top notch. Stacey replied to my emails in what seemed like minutes and answered the phone the first time we called when we had a simple question. Excellent stay, excellent unit and excellent location. We have found our home away from home. 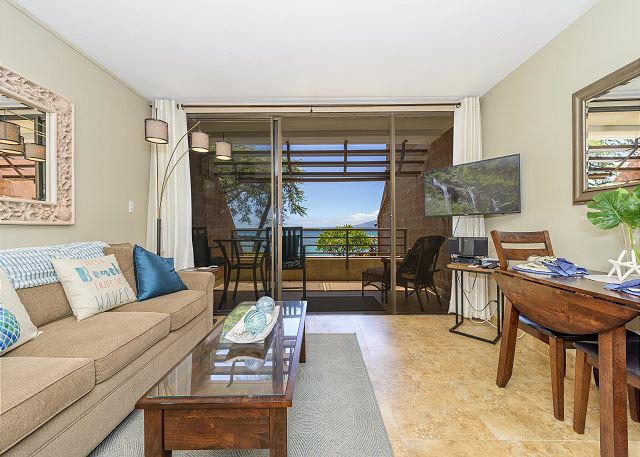 Kuleana 713 - Great Location!! 5/5 stars Review by TRACY T.
The condo had everything we needed and the location/view was spectacular. 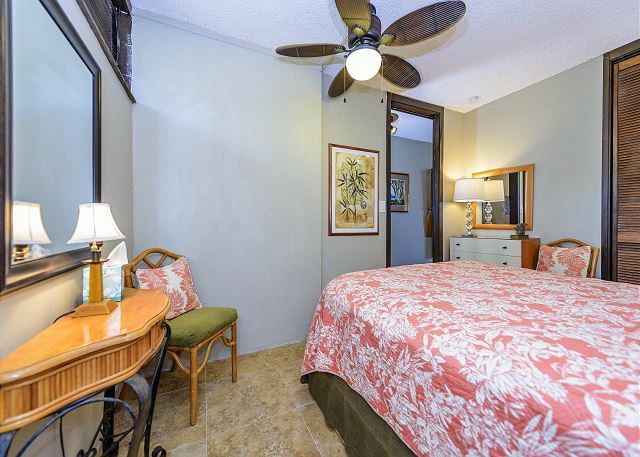 The bedding is extremely comfortable and the entire property is well-kept and beautiful. 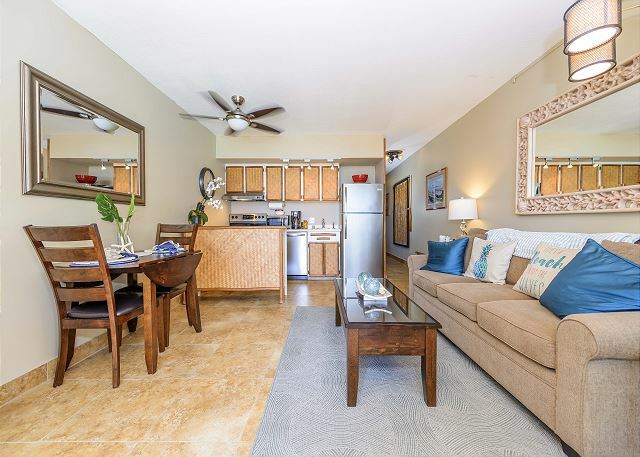 We love hearing the ocean from the condo, the view from the lanai, swimming in the ocean, and the wonderful salt-water pool! The proximity to everything is also great! 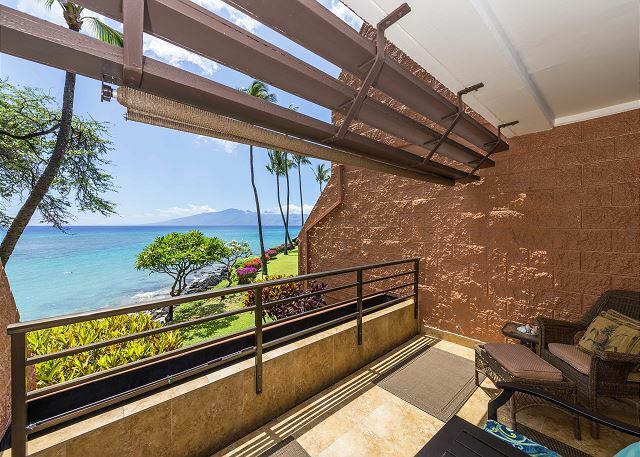 Expectations were exceeded during our 8d 7n stay at the Kuleana resort in west Maui. The condo itself was immaculate and had all the provisions we needed. A plethora of dining and shopping is conveniently located nearby, as we cooked and took advantage of local cuisine. Kuleana has an awesome private beach that we took advantage of every single day in between trips for surfing, snorkeling, dining, shopping and cruising around the island. I even forgot my bluetooth speaker in the living room and it was immediately shipped back to me. You will not be disappointed when staying here! 5/5 stars Review by Jennifer A. Our unit was great! The couch was new from the pictures but everything else was as described. View was amazing! The room was spotless. Home away from home. I would recommend this to anyone who is looking for a weekend getaway. 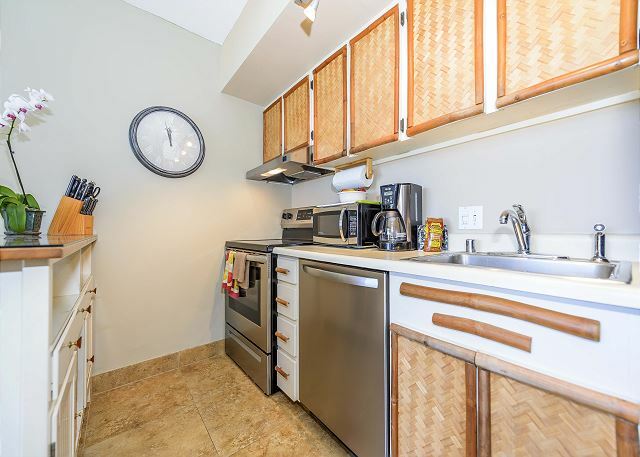 Convenient and the beach is only a footstep away. Beautiful location.Swam with sea turtles. The sweet smell of frangipani in the air. BBQ right next to sea.Lovely island and very friendly people. 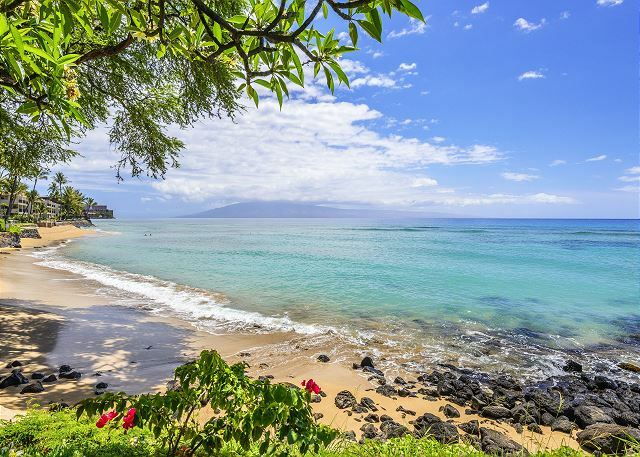 5/5 stars Review by Juan R.
We have a great Vacation, The place is in a beautiful spot in Maui, We love the ocean view waking up every morning. One thing most of the places in Maui do not have centralized AC so at night can get a little warm or very warm. Everything I could have hoped for and more. 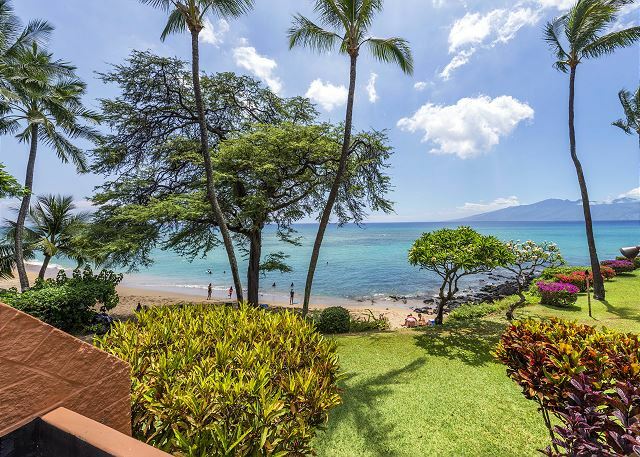 Perfect location, beach views, with our own private little beach. 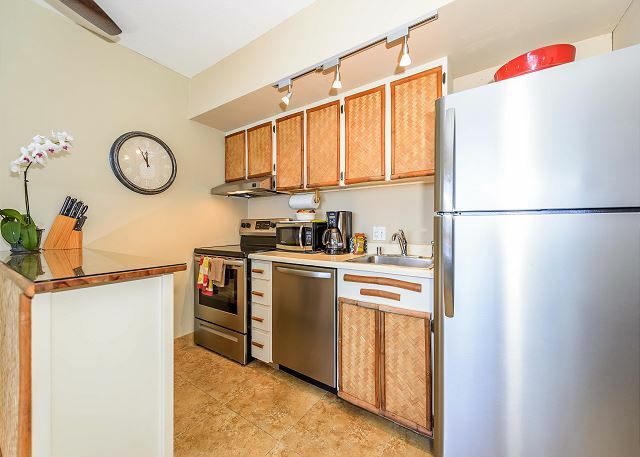 The condo was in great condition, and stocked with kitchen essentials such as plates, cups, utensils, etc. it was like a home away from home. Everyone we came across, both permanent residents and visitors were so friendly. LOVE THIS PLACE! 5/5 stars Review by AB-Elizabeth N.
Amazing gem of a rental! 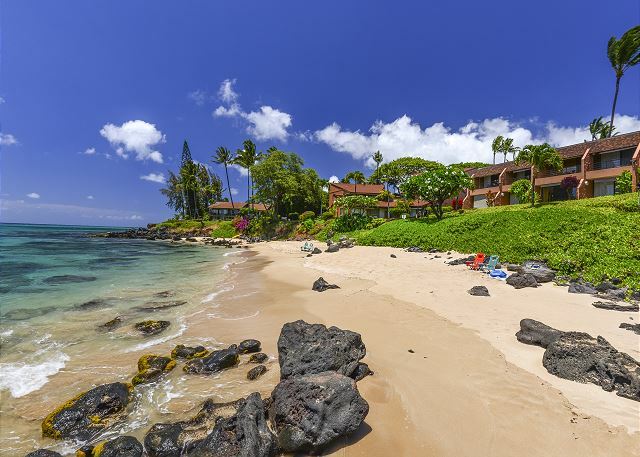 Beautiful location in W Maui with secluded cove/beach. Ocean waves right at the lanai. Quiet, respectful condo community gives feeling of solitude. Prompt assistance from Epic Realty with maintenance issues (walked through the screen while mezmerized by view! 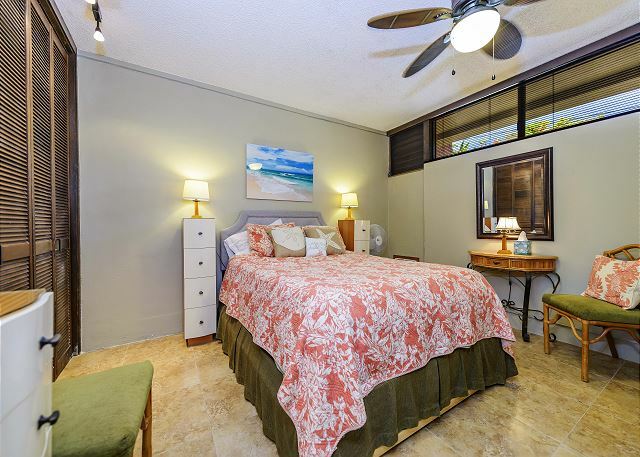 ;-)Bed was too soft/spongy for me, and the condo feels a bit dated, but for the price/location Kuleana 713 was a great rental. Great stay in Kuleana 713! 5/5 stars Review by Garett H.
Loved our stay in your unit. It was our best Maui holiday yet. Close to the water, really close, you hear the surf all the time but we love it. 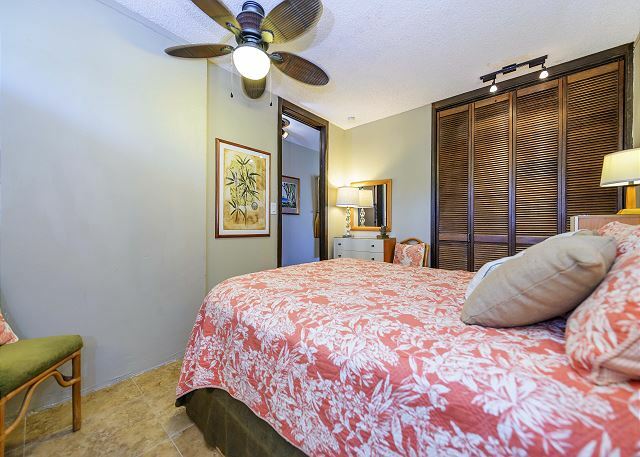 Unit is in clean hawaiian style and very private on the second floor. Some road noise in bedroom but most of the time the surf drowns it out. Just 7 steps up from parking lot. Pool is great. 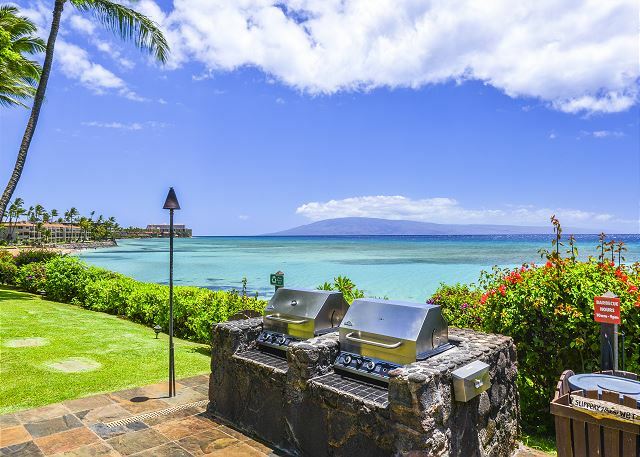 Barbecue is right on the shore with million dollar view. Helen and her staff were very helpful especially after I locked my passports in the safe and couldn't get them out. They were in fact too helpful as it would have been a great excuse to give back to my workplace on why I couldn't come home! We had a great stay at this property. The beach was unfortunately not very useable for sun tanning and a little choppy for snorkeling. But the view was great from the deck. The fans and ac kept the place at a good temperature. The unit was clean and nicely kept. Little bit of a drive to good snorkeling spots. The unit was in a nice area however I think i would stay closer to kihea next time. 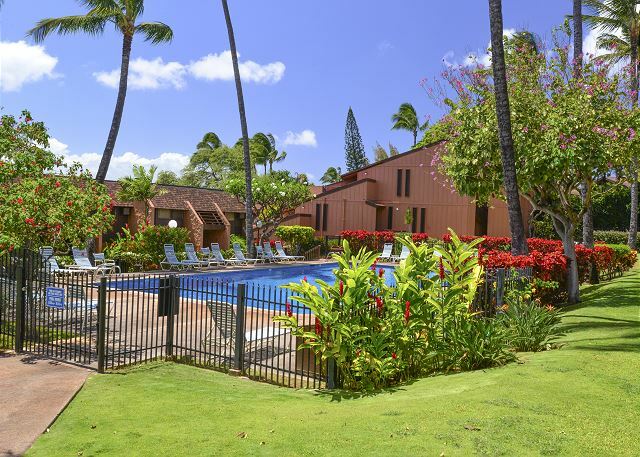 5/5 stars Review by Catherine M.
We really liked our stay at Kuleana! 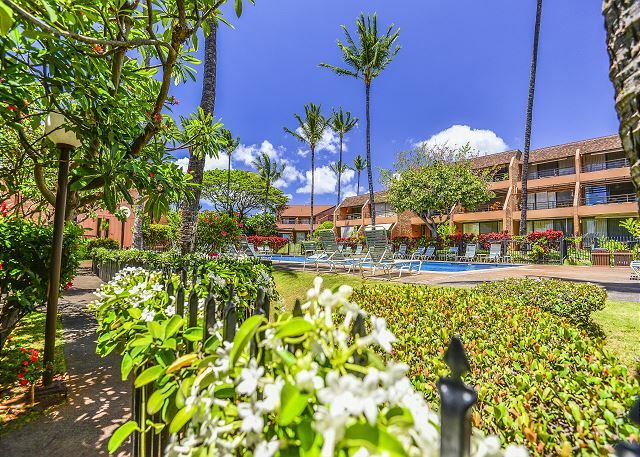 It is a somewhat small (relatively to the huge high rises and other complexes in Lahaina area); and that was just perfect for us. 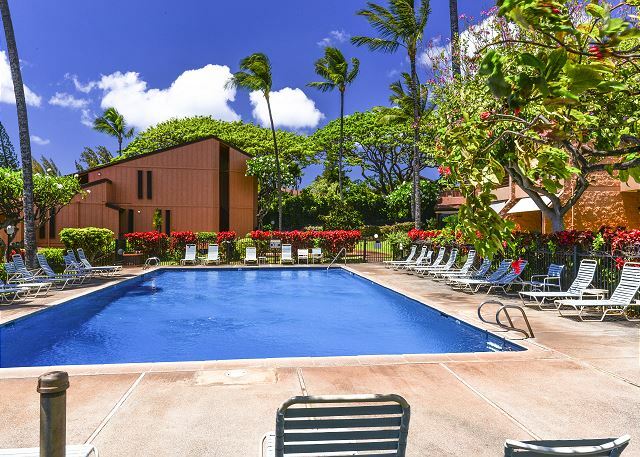 Quiet, not crowded, great location, beautifully landscaped grounds, exceptionally clean pool and very nice manager. The beach was right in front of our condo(and there is plenty of tree shade on the beach!). The pool was about a 2 minute walk. The gas grills nearby; all of them in perfect condition and clean as can be. 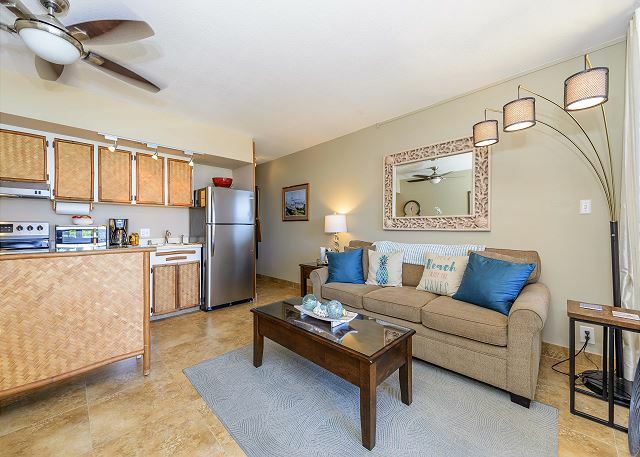 The 1-bedroom condo was the perfect size for us with a large lanai! It was unseasonably hot for the Lahaina area, so we requested extra fans and the owner brought them over within an hour. The BR is air conditioned; however the LR/Kitchen is not. Opening the front door, keeping the lanai screen down in the middle of the day and using the fans helped keep the temperature from getting too hot; but it was still a bit warm. To be fair and put the heat index into perspective, I like the winters in Chicago. So, for me it felt fairly warm. However, we didn't spend much time in the condo during the day - there is the ocean and pool not to mention driving to Hana and Haleakala. If I were to come back to this area, I would definitely stay at Kuleana again. 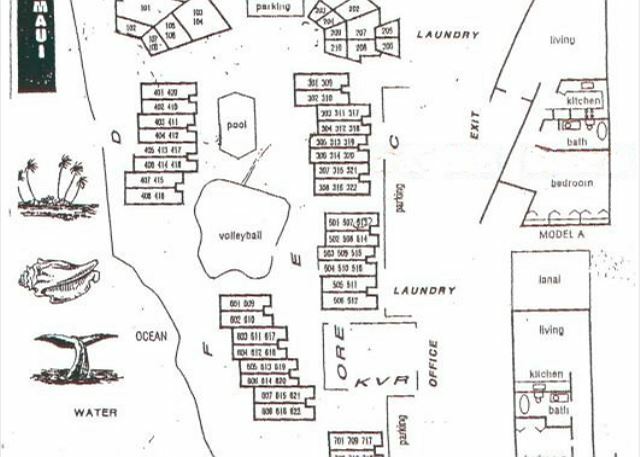 I really loved the boutique size of the complex and the size of our unit #713. 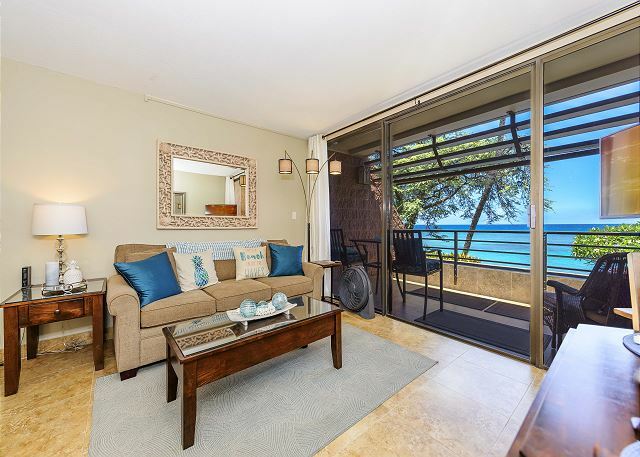 I might consider staying at a ground level unit next time so that you could just walk right out the patio door and be on the beach within seconds (rather than minutes). We loved our stay in Maui! 5/5 stars Review by Debra J. The condo was absolutely lovely. 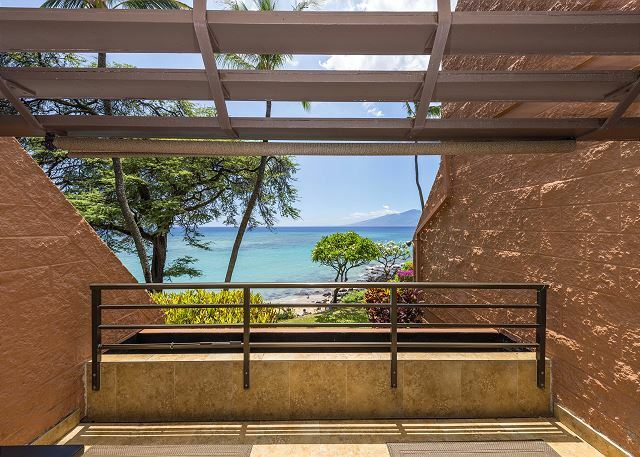 The view from the lanai was even better than we had seen in the pictures online. 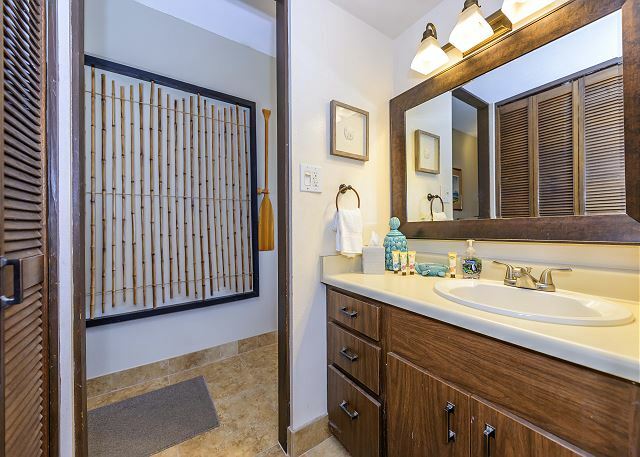 The decor in the unit was very beachy and cute. We were so comfortable and relaxed during our stay. The little beach just outside the unit was beautiful and we even saw turtles swimming by as we looked out at the ocean from the lanai. The grounds were perfect. We loved barbecuing right on the water and the lighting of the tiki torches each night was great! We would stay here again in a second!! 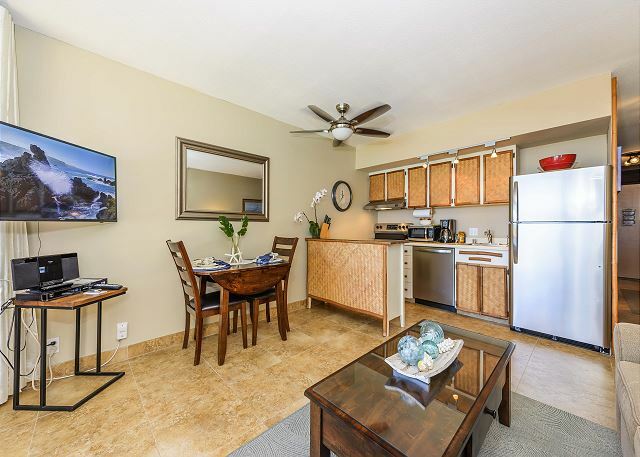 5/5 stars Review by Kelly C.
We stayed in this condo for 5 days and loved it very much. 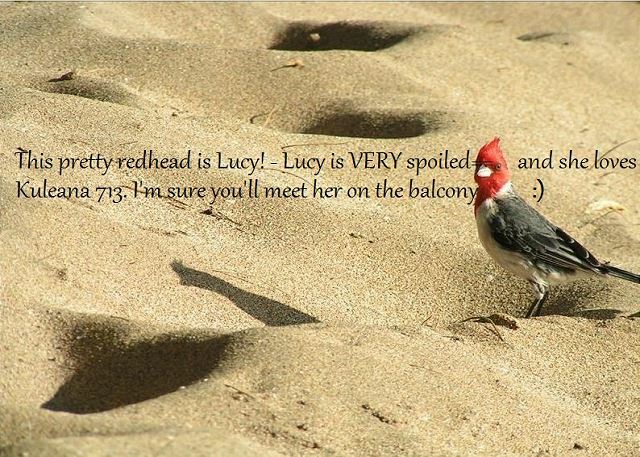 This condo has the most amazing view of the water, we even saw turtles almost every day. The grounds are beautiful and the pool was great. The condo itself was clean and had everything you need. We dealt with Helen at Epic Realty. Out of all the ads I answered she was the only one to get back to me. She is professional, prompt and friendly to deal with. We will stay here again. 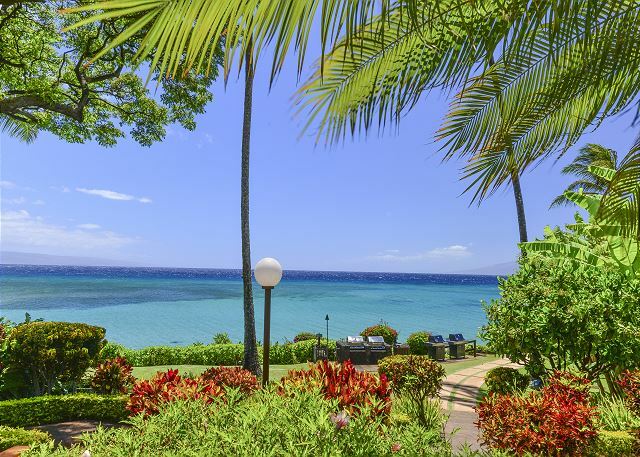 The view is amazing and the beach out front of the building is a great place for both snorkeling and boogie boarding. The lanai is a wonderful place to watch the sunset. Enjoyed having A/C in the bedroom. 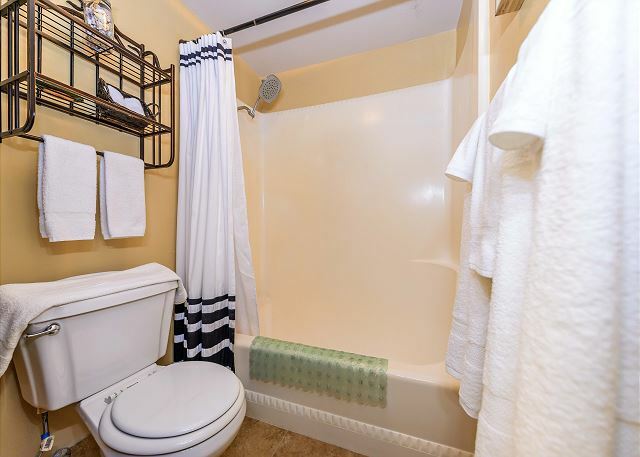 The actual unit could use some updating especially in the bathroom. 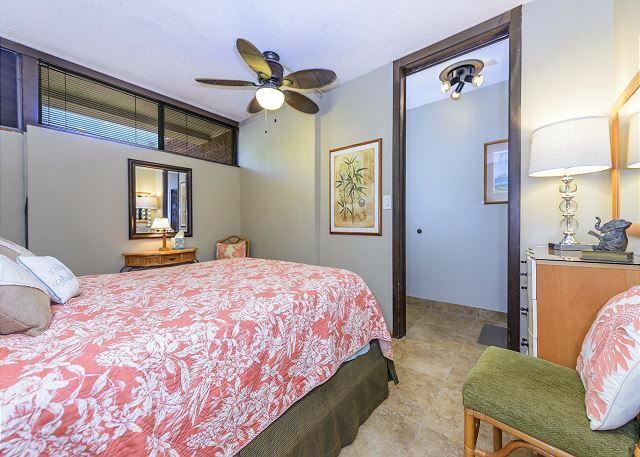 5/5 stars Review by Carol Z.
perfect location and the apartment has a great view from the lanai.Once we arrived we noticed the towels had toilet paper were nicely shaped,and there was cold water in the fridge.There's AC only in the bedroom and its a old unit which was a bit noisy, but was not a bid deal for us.The beach is very nice, and its not busy like others like napili and we were able to swim very close to big turtles.Its also near to Honolua bay, which I highly recommend if you love doing snorkeling.Its also near a very good restaurant called "Star noodles", you cant miss the Pad Thai and the Salmon, prices are very good and food its excellent ( its always full capacity so I highly recommend you to make a reservation). 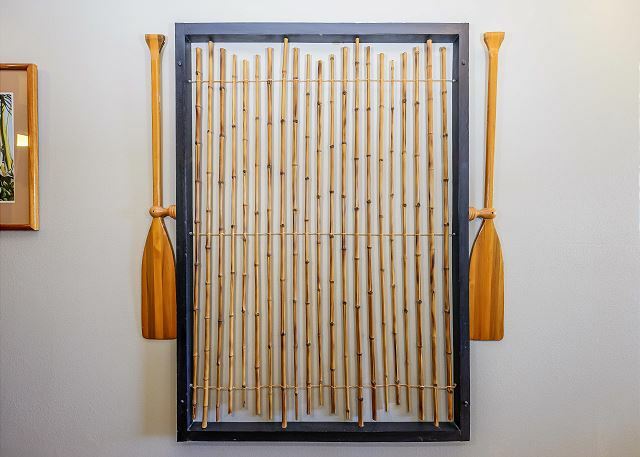 4/5 stars Review by Tina C.
This vacation rental was superb. The interior, exterior and view were fabulous. Of course, Maui is phenomenal. The condo was very well stocked with everything we needed from stocked kitchen for cooking, all the toiletries we needed daily, etc. The only thing I wished I would have paid more attention too was the air conditioner. With the temps bring 90-95 each day in June which was rare, the window air in the bedroom did not help cool anything except the bedroom. The owner was great to bring us a floor fan that was appreciated but didn't help but blow hot air around. Another recommendation is to replace the styro foam cooler with a good cooler that you can actually wheel around of pull with one hand. The owner was amazing and definitely knows how to treat her guest. Helen with EPiC is fantastic too. Kulena has beautiful grounds and the beach is amazing. Will definitely be back and stay at Kulena.